Dr. Marillea Yu, ND is a board-certified and licensed Naturopathic Doctor. She is a graduate of the accredited Canadian College of Naturopathic Medicine (CCNM) in Toronto, Ontario. As a Doctor of Naturopathic Medicine, her passion is helping people reach optimal health. She believes in taking a unique and individualized approach with each and every patient and is dedicated to the process of assessing and addressing the possible root causes of illness and disease. By investigating the interactions between environmentally related exposures and each individual’s unique health makeup, she is better able to prevent and treat various acute and chronic health conditions. In treatment and prevention, Dr. Yu strives to foster a greater and more empowered realization of health and wellness through patient engagement and education. 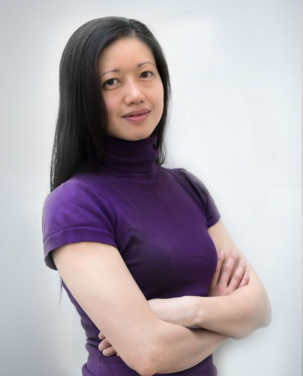 Dr. Marillea Yu is a professional member of the Canadian Association of Naturopathic Doctors (CAND) and the Ontario Association of Naturopathic Doctors (OAND).